Join us for a nostalgic vintage festival celebrating the style and charm of the Hendon Pageants. The pageants drew huge crowds and were a chance for spectators to see aircraft fly, to experience technology they had never seen before and to see the Royal Air Force in action. For the second year we will be bringing this tradition back to the Hendon Aerodrome, which is now home to the newly transformed Museum. 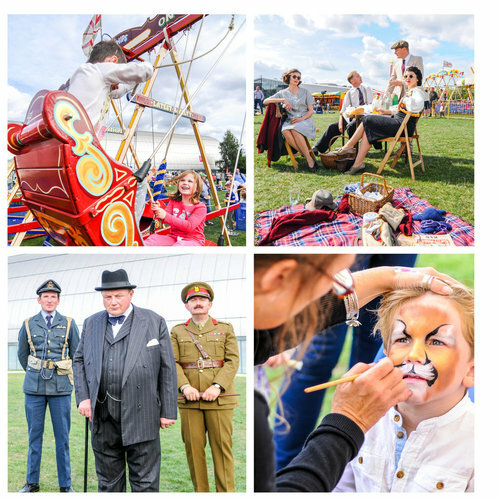 Join us for this family festival that will capture some of the magic of the past Hendon Pageants. More attractions to be announced soon!